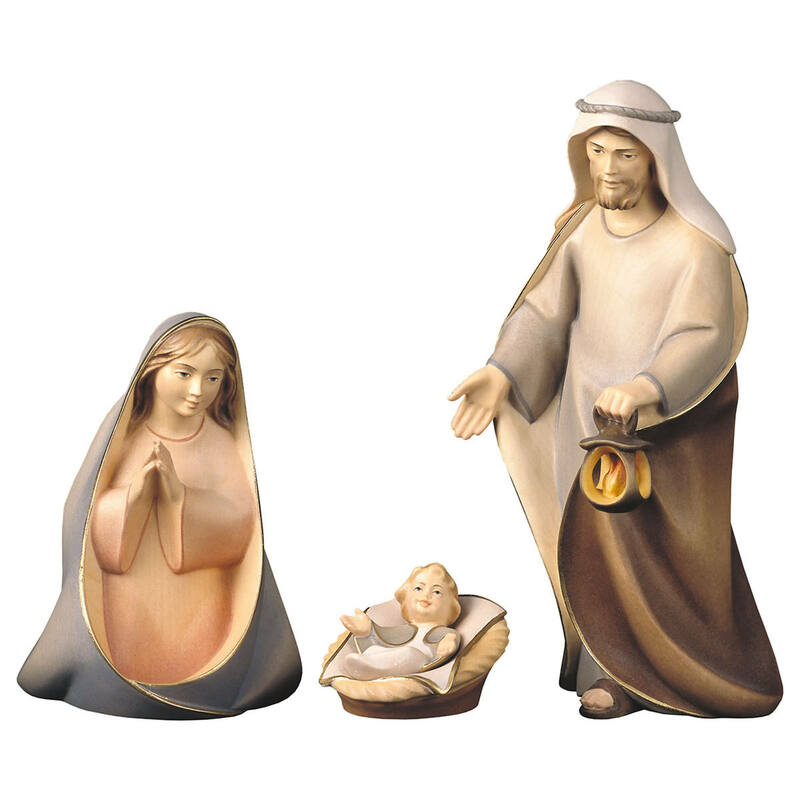 In this category you find nativity sets that have been arranged by us. 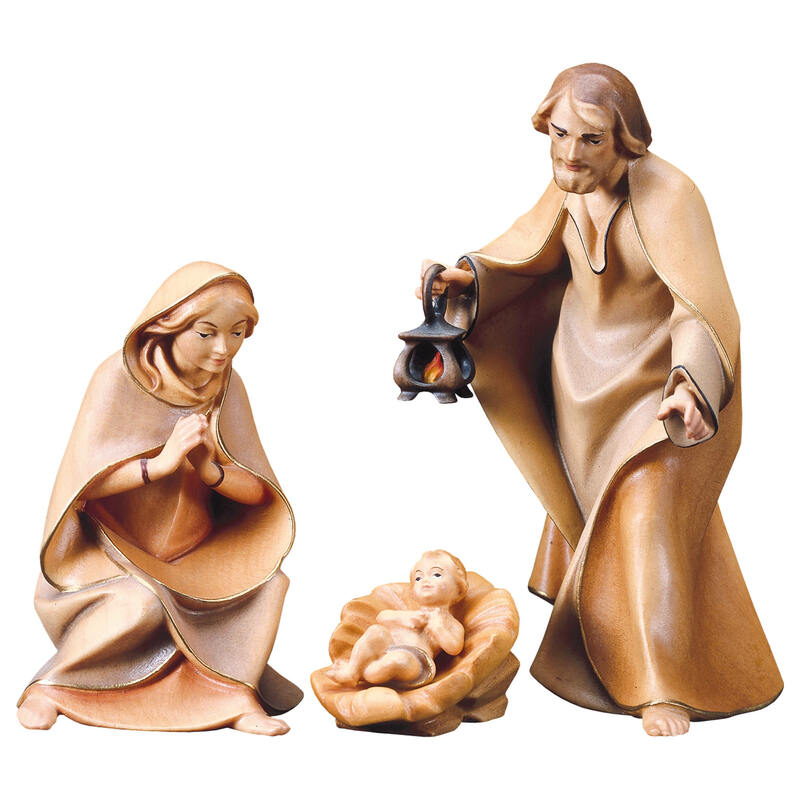 Most sets also have the opportunity to select the size and finish of the manger figurines. 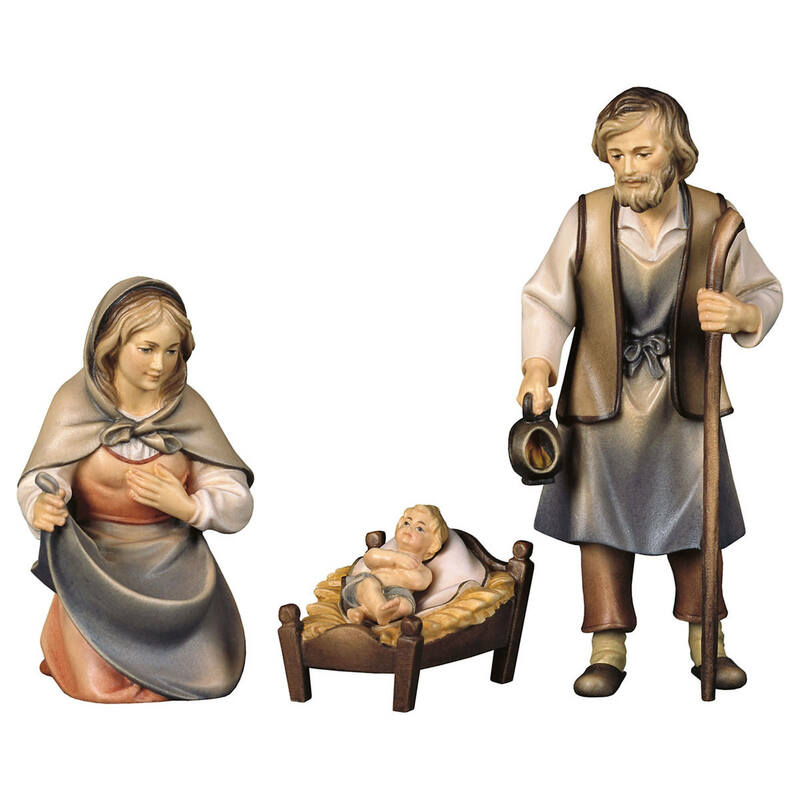 The category nativity sets lets you find a wonderful nativity set with stable for Christmas relatively quickly. As an alternative you can also click the left hand side categories of each workshop and select all nativity figurines individually. All nativites we offer are authentic & certified Val Gardena Art. You will be amazed by the quality and how much lasting pleasure our wooden nativity sets will bring to your home during the Christmas season. 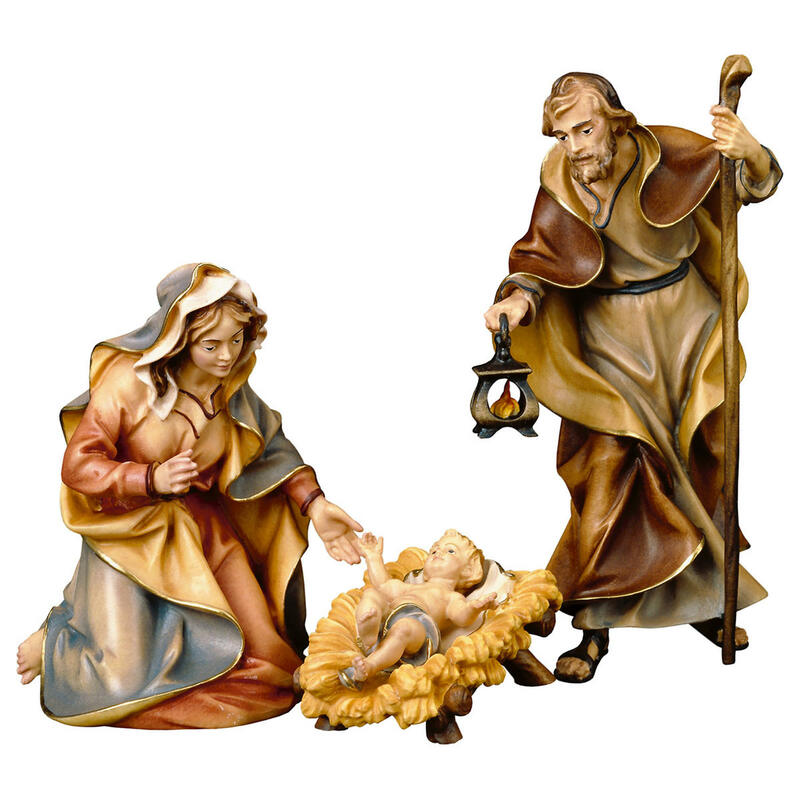 If you have any questions concerning the nativity scenes and sets please contact us any time. Comet Nativity Set - 7 pcs. Shepherds Nativity Set - 7 pcs.